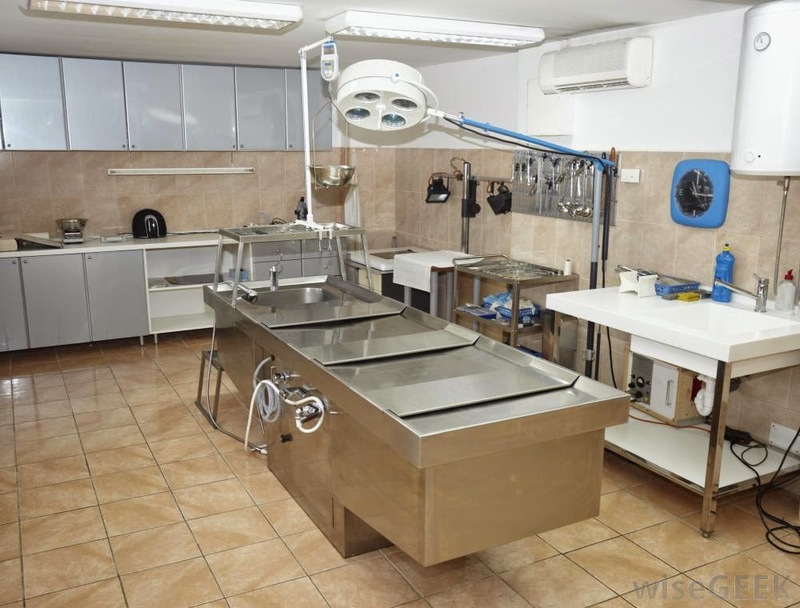 An autopsy is a surgical procedure to examine the body and its internal organs after death. The most persistent challenge, however, has been the inability to fully segregate the area in which autopsies are actually performed: “There can be the presence of biological material, including bodies, in areas that are not fully dedicated to performance of autopsies. Aggressively employ modern personal protective equipment, but the porous nature of autopsy and administrative areas can’t be overcome in the current facility. The airflow is intermittently not fully independent of airflow in the rest of the building. That can introduce odors into other areas of the building, which is unacceptable. 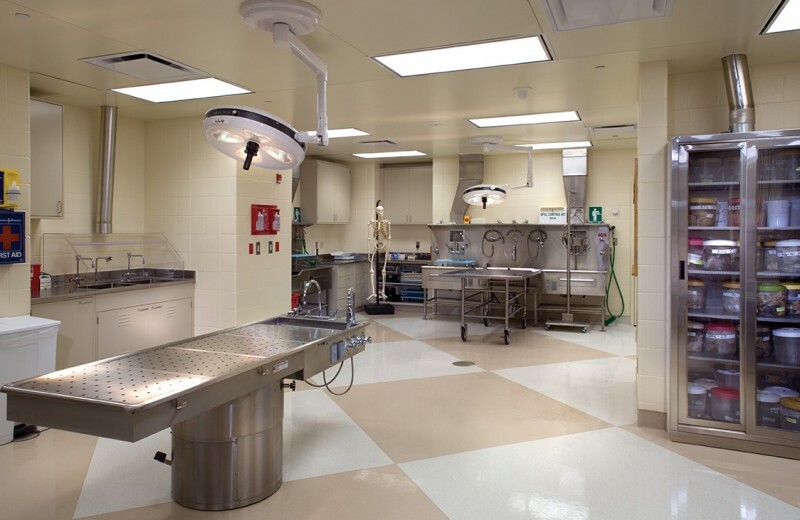 According to the guidelines Managing Health and Safety Risks, the staff working in the autopsy room are exposed to significant health and safety risks due to the substandard facilities. The most persistent challenge, however, has been the inability to fully segregate the area in which autopsies are actually performed: “There can be the presence of biological material, including bodies, in areas that are not fully dedicated to performance of autopsies. Aggressively employ modern personal protective equipment, but the porous nature of autopsy and administrative areas can’t be overcome in the current facility. The airflow is intermittently not fully independent of airflow in the rest of the building. That can introduce odors into other areas of the building, which is unacceptable. 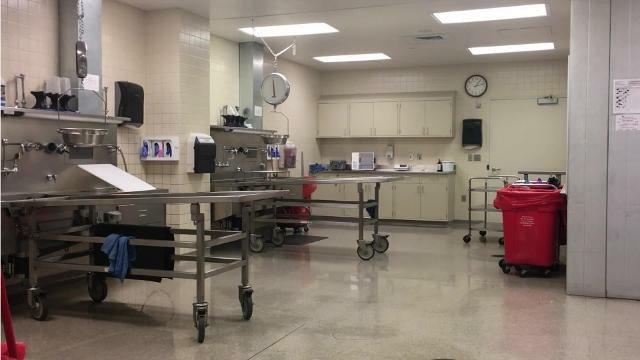 According to the guidelines Managing Health and Safety Risks, the staff working in the autopsy room are exposed to significant health and safety risks due to the substandard facilities.